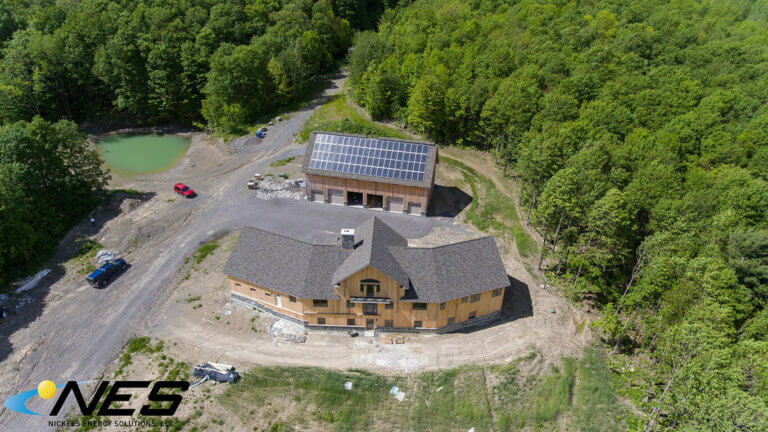 We were thrilled to take on the challenge of a large solar installation for a residential new construction project in Tully, NY. 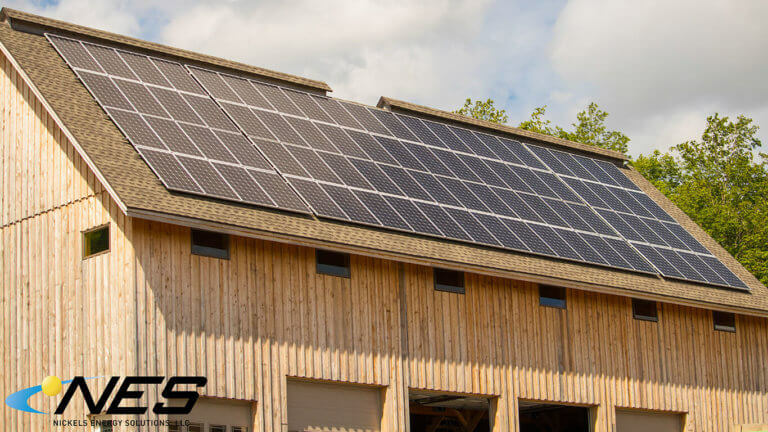 This home was being designed and built to be all-electric, so we had to design a solar installation that would meet the future electric needs of the home. We worked very closely with the homeowner to review our project plans and projections. 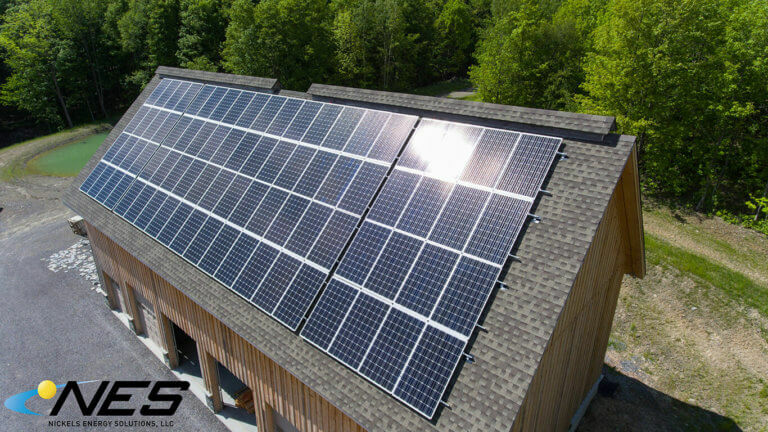 This homeowner has been kind enough to allow us to take many of our customers to his property for a tour to show off the quality of our installation.